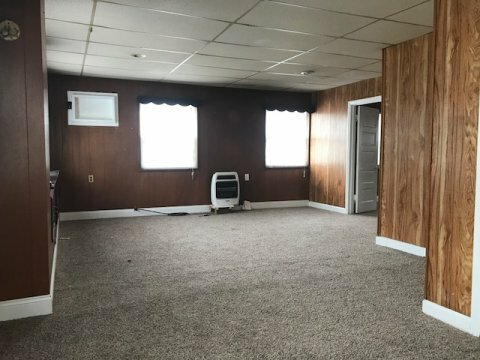 Passive Income is the name of our game. Are you interested in investing in rental properties with great cash flow? 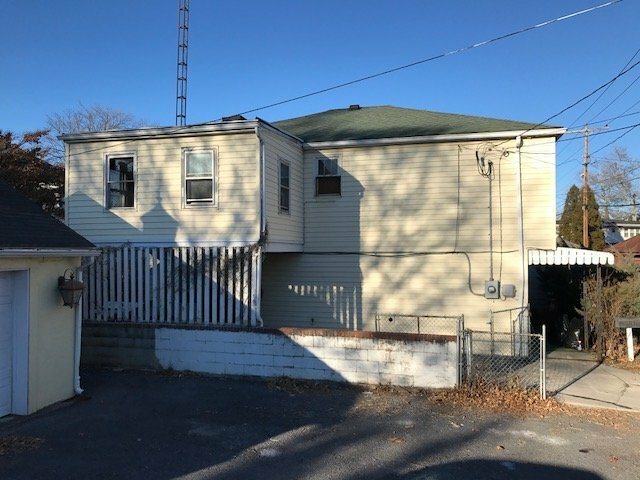 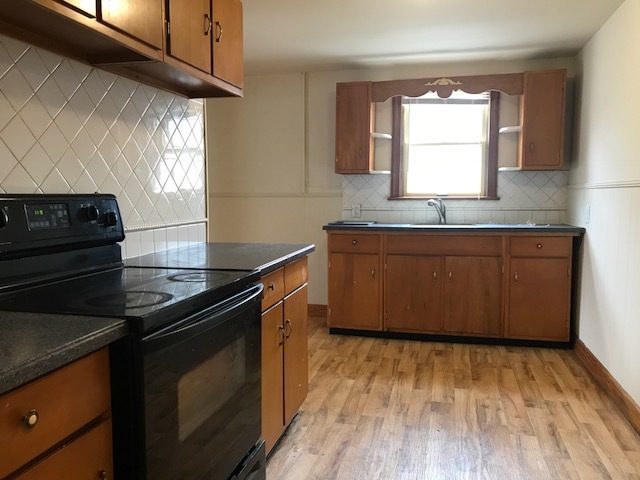 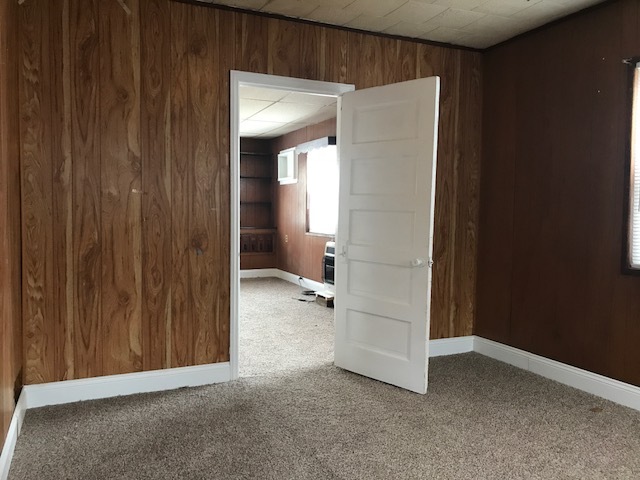 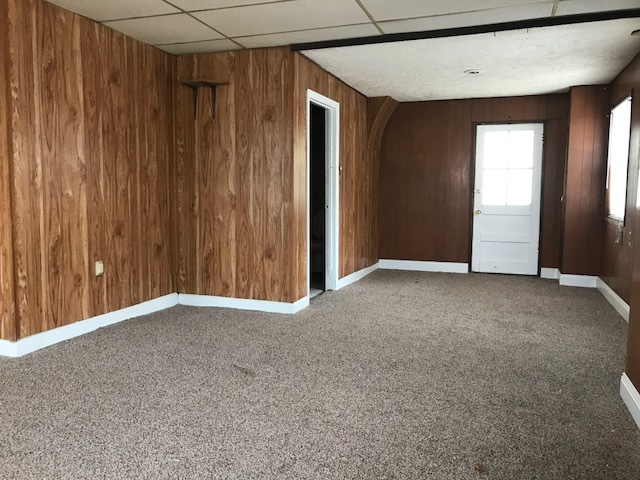 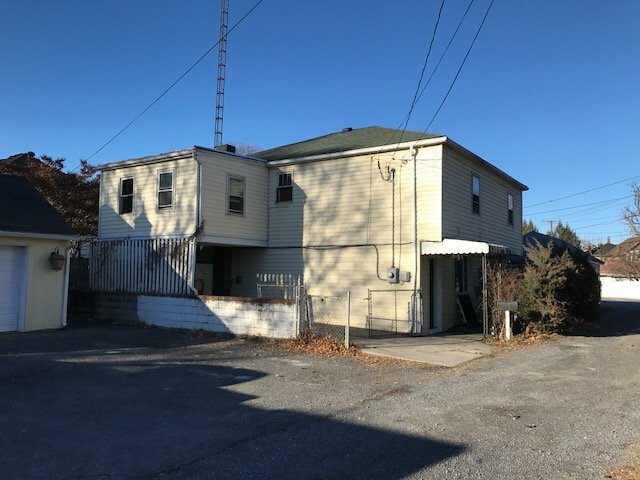 Check out this low maintenance, vinyl sided, Turn-key single family investment property in Martinsburg, WV. 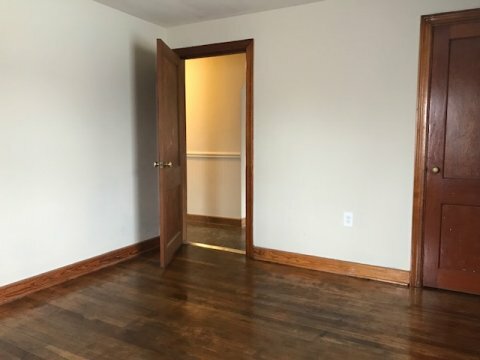 Renovation is almost complete, and tenants will be moving in soon. 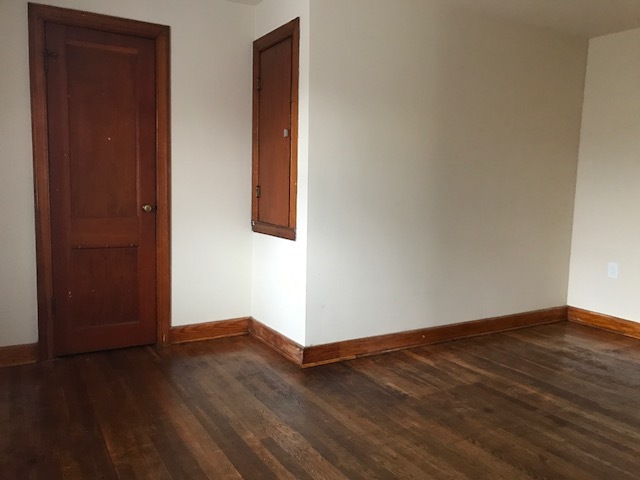 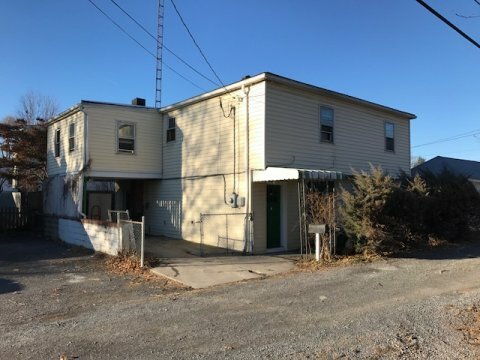 Turn-key investment property in Martinsburg, WV. 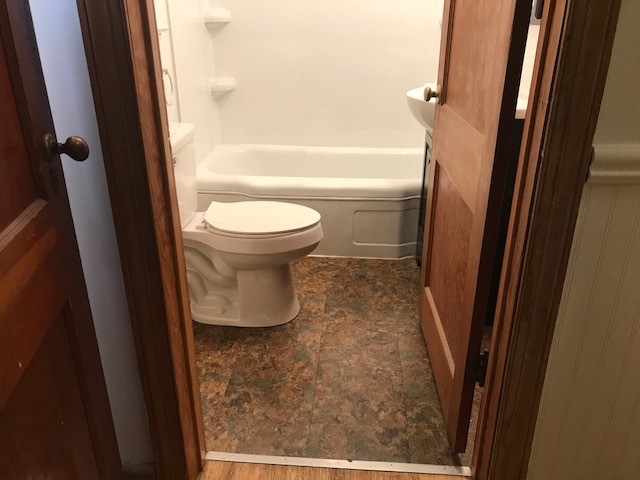 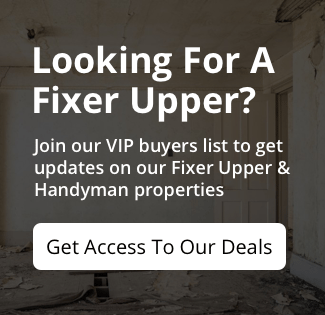 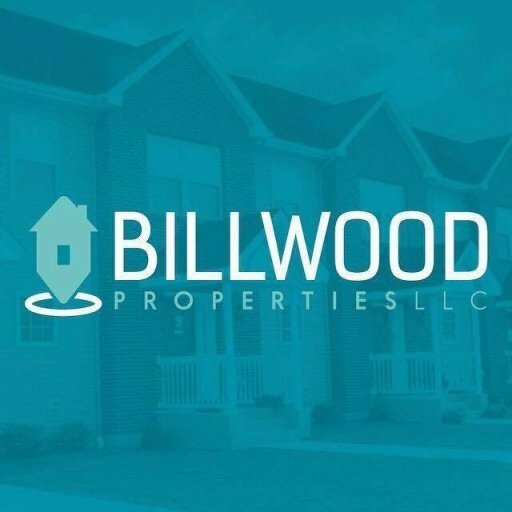 Billwood Properties, located in Hagerstown, MD., specializes in selling turn key rental properties to our avid investors looking for passive income with great cash flow. What a great way to invest in real estate with this Turn-key, single family investment property in Martinsburg, WV. 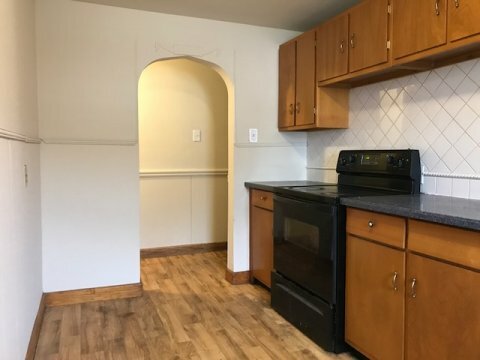 102 1/2 S. Georgia Ave. Unique family home in a great neighborhood. 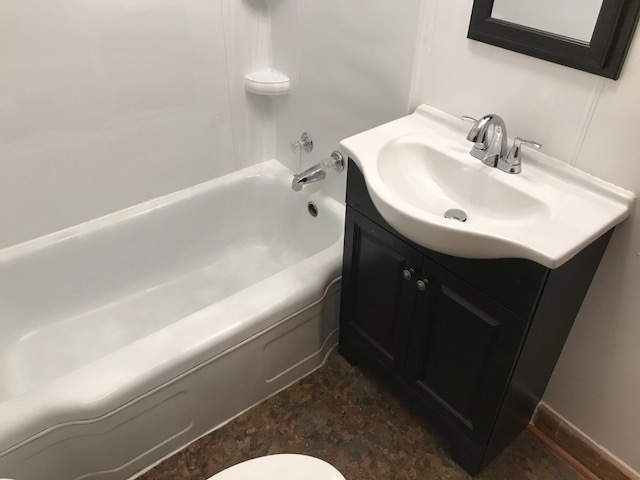 Convenient location, close to schools, park, downtown shopping district, and easy access to freeway.